Individuals such as people living with COPD and family members, those working in services, students, or any person with an interest in COPD can become an individual member of COPD Support Ireland. 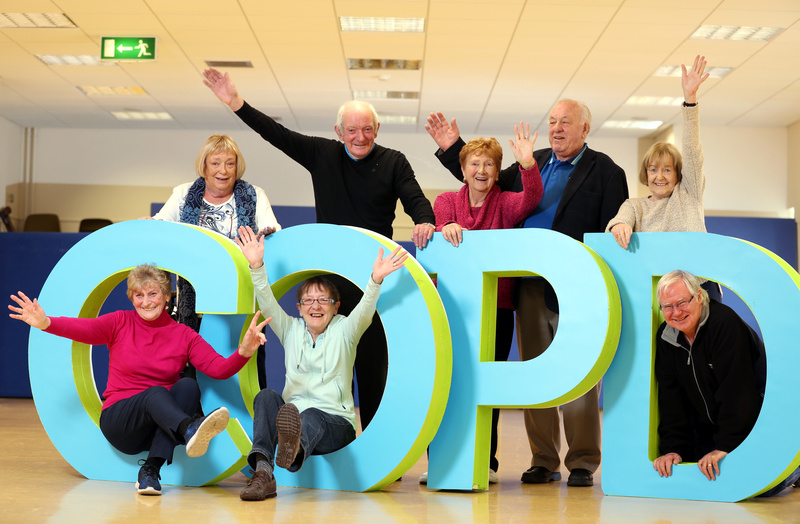 Why become a member of COPD Support Ireland? Criteria – Individuals with COPD/family members or carers who are not linked into local groups and who sign up to the Core Principles, aims and objectives of COPD SI. Criteria – PHC Programme, Health professional bodies, Voluntary Service Providers, State Sector Orgs and other individuals who support the aims and objectives of COPDSI. COPD Support Ireland also accepts bank drafts, cheques and postal orders. Please call 01 2833500 if you have any queries regarding payment.